Nestled in Riverside County in southwestern California, the fabulous city of Temecula offers an excellent location, beautiful residences, plentiful entertainment opportunities, and much more. Regardless of your interests, you will not struggle to find enjoyable activities that will complement your favorite pastimes when you choose to live in this stellar city. Whether you are interested in nature, wine, the arts, or something else, the opportunities available to residents of this pleasant city will not disappoint you. Stunning Temecula single-family homes are ready to impress you, so now is the time to consider what it would be like to live in this welcoming city. This fantastic city’s location in lovely southwestern California ensures that you will have a wide variety of entertainment options to explore. For example, this spectacular city is located in a wine valley, so you will enjoy exploring wonderful wineries and attending fun local festivals that celebrate wine. You will also appreciate the plethora of pleasant parks and natural areas in the vicinity. Imagine enjoying an exhilarating bike ride, a relaxing stroll, or a delicious picnic lunch. 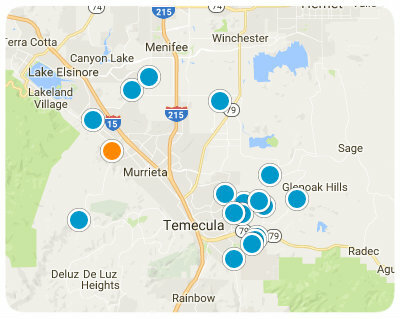 These activities can easily fit into your everyday life when you choose to live in gorgeous Temecula. If you are interested in history, you will enjoy exploring Old Town Temecula. This quaint area is full of historic buildings, antique stores, restaurants, and much more. The area also has a blossoming nightlife scene. When you are ready for a change of pace, you can make a day trip to vibrant Los Angeles or San Diego. This thriving city offers a plethora of additional entertainment opportunities, so you will not have the chance to be bored in terrific Temecula. No matter where your adventures lead you, you will be content to think of your peaceful single-family home awaiting your return. A wonderful location, fantastic community, and ample entertainment opportunities are only a few examples of the benefits of living in this incredible city. 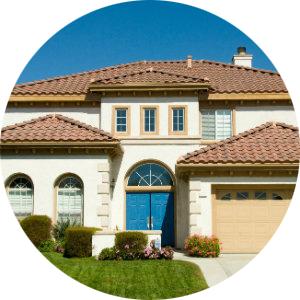 Attractive Temecula, California, real estate options are ready to pique your interest, and you are sure to find something that suits your style. 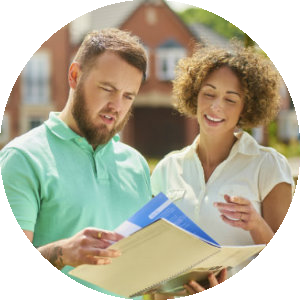 If you are ready for more information regarding outstanding Temecula, California, single-family homes, please do not hesitate to contact us. Beautiful 4.05 acre, view lot!! Nice rough pad with road access. Minutes from several local wineries and close to town. Utilities at the street.